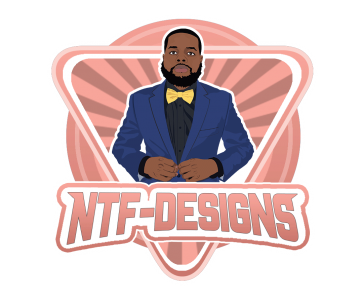 NTF Designs has created over 500 Snapchat filters that have been used for Gender Reveals, Weddings, Graduations, Parties, Special Events, Personal use and much more! Overall our filters have accumulated over 285 million views and over 5.5 million uses! NTF Design filters have been used in 3 different countries with active community filters in New York, Washington D.C., Baltimore, Miami, Panama City Beach, Florida, and Greensboro, North Carolina. We specialize in making visually appealing and fun graphics for you to use and enjoy at an affordable price.